Jolida JD1501RC: First Impressions / Turn-on Thump? / Restore? 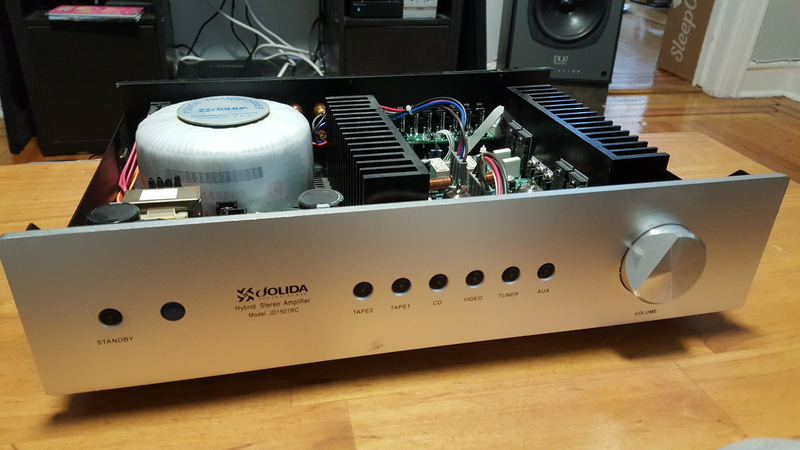 I just picked up this Jolida classic hybrid integrated amp yesterday. I'm not impressed. The sound is lacking in midrange detail and seems to be generally rolled off in the highs... maybe slightly constrained dynamics and without bass impact as well. I'd described the midrange sound as an "indistinctness". 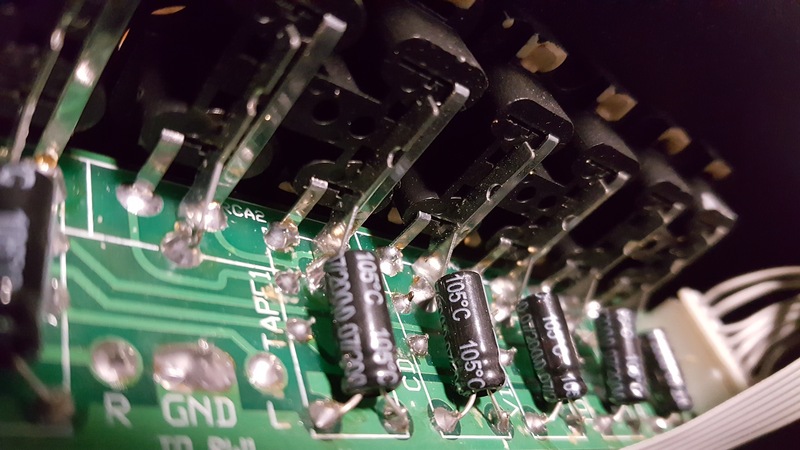 (There is this "mosfet mist" idea and there are technical reasons why *some MOSFET devices might sound that way, but I can't say for sure there's an *inherent issue with this design - could easily be a maintenance issue). Note that I'm comparing the sound from a Bellari tube preamp (HA540 with 12AX7) and a Topping TP-60 80wpc amplifier (tripath-based). Not performing up to standards / specifications? The tubes appear to still be original! Maybe 15 or more years old and the caps are probably due for replacement. That could explain sub-par performance I suppose. The main issue I'm concerned with is a turn-on thump. (It's not present if the amp is it's turned on again within a few minutes). 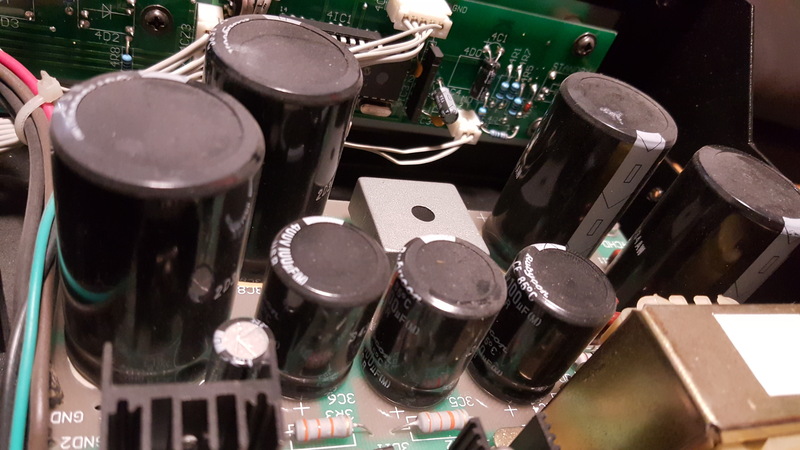 From research on this forum, I suspect it could be a capacitor issue or dc-offset but I'm really not sure. "The addition of a resistor array to the input and driver tubes, the use of a Naked Z Vishay resistor on the feedback loop, gold pin 12AX7 Tungsol Tubes, hexfred diodes as needed." Should I just source the parts and do this myself - or have the work done by a local tech? (I know someone very reasonable) The board photos show some of the electrolytic caps - I can try to get them cataloged. - maybe no more than $200 or $300? Should I just source the parts and do this myself - or have the work done by a local tech? replace the electrolytics first, and then if you still don't like the sound, sell it. 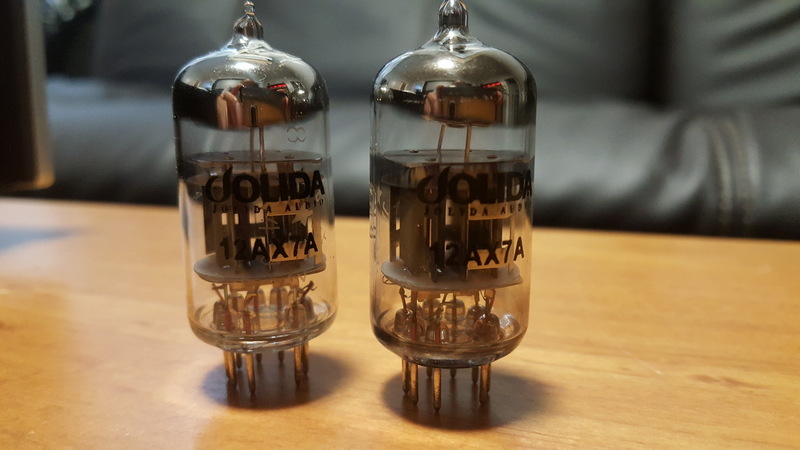 The tubes are unlikely to be the main problem with the sound. Last edited by rayma; 17th April 2019 at 02:40 AM.